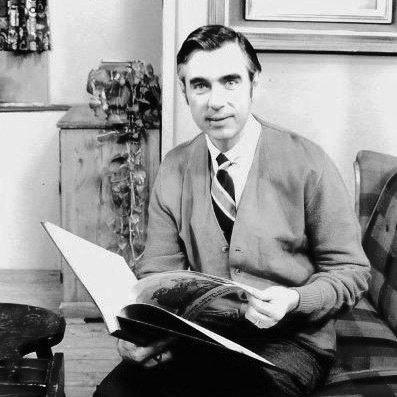 Ok so I grew up with Captain Kangaroo but our son was fortunate enough to have both Captain Kangaroo and Mr. Rogers as a part of his early years. What a life saver for the student mother trying to get the early morning chaos organized. Both of these men believed in a kinder, gentler alternative to the violent cartoon shows of the day. Come try your luck on San Antonio Youth Literacy’s twist on an old school classic! 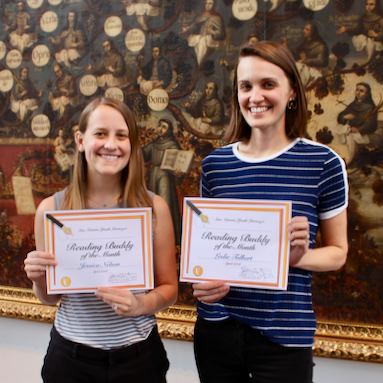 The spelling bee from your youth without the anxiety! Face-off against other hives by working with your team (up to 4 players) to compete for the title of Sip & Spell Champion! Join SAYL for a morning cup of coffee or tea! 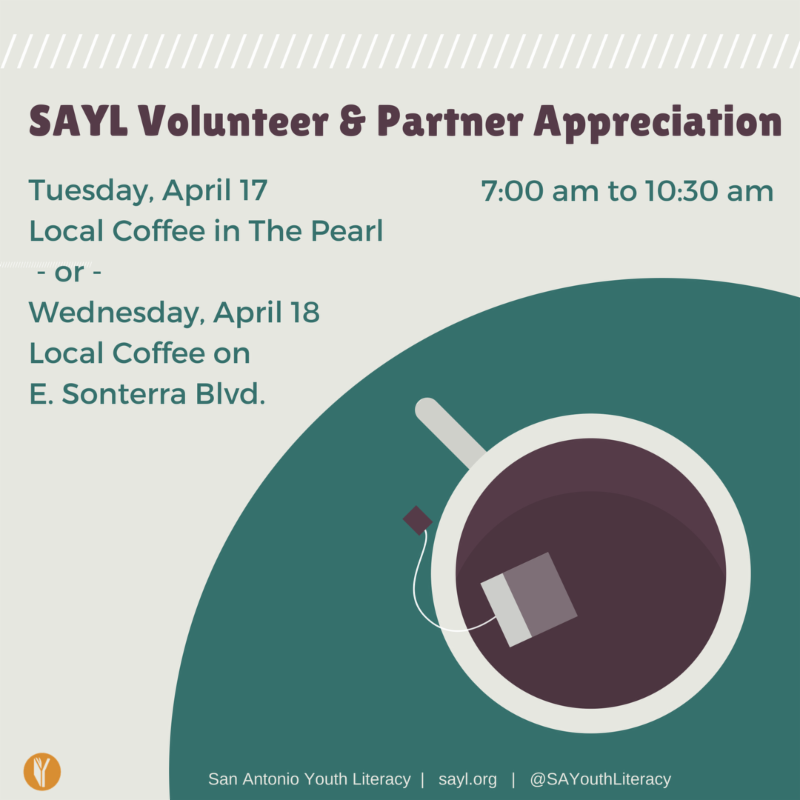 Stop by the Pearl Local Coffee location on April 17th or the E. Sonterra Boulevard location on April 18th and receive a morning beverage on SAYL! Mingle with staff and fellow volunteers. 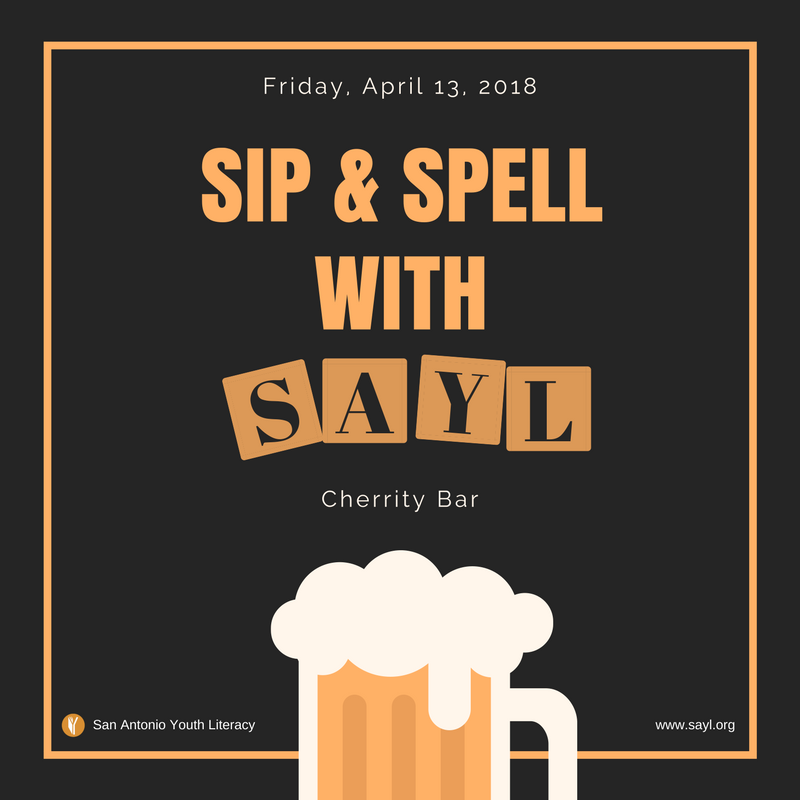 Bring a friend to learn more about SAYL and they will also receive a free coffee on us! Looking for dinner plans? 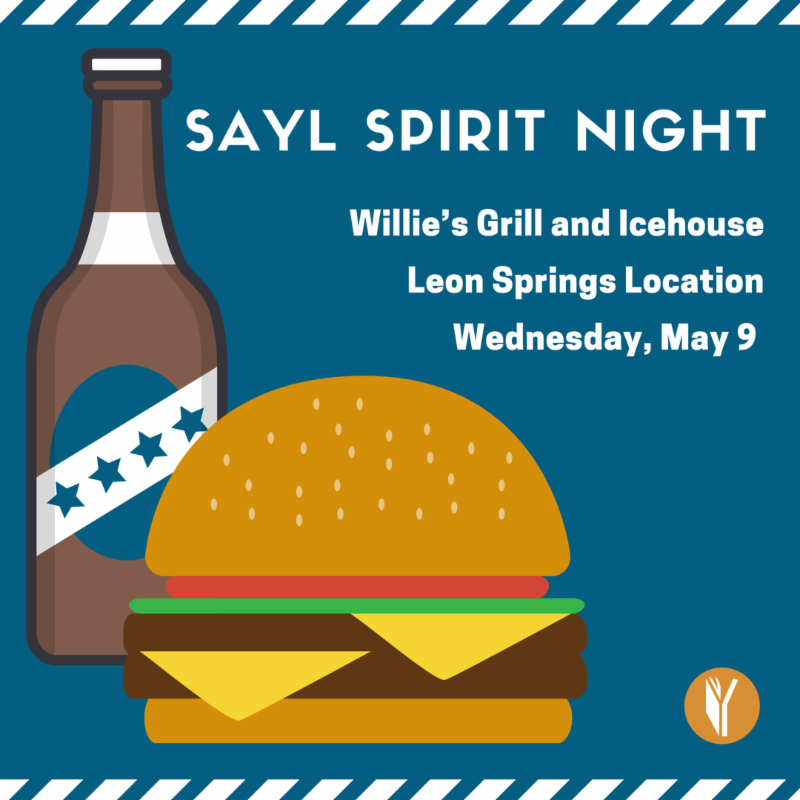 Come out to Willie’s Ice House at Leon Springs on May 9! Let your server know you are there to support San Antonio Youth Literacy and we will receive 15% of your check! One of the most common inquiries we get from volunteers is: how can I help my student focus better? 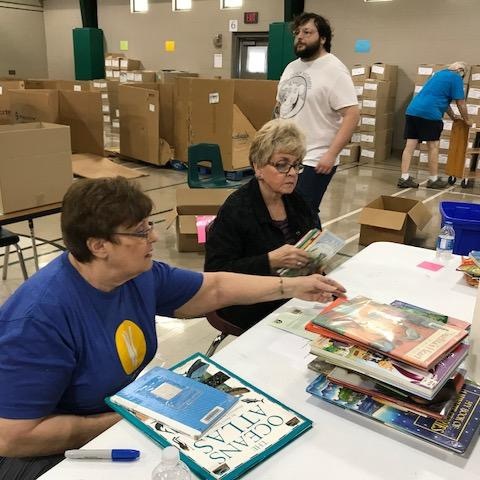 Whether students are dealing with diagnosed attention deficit disorder, or simply have a lot of energy and trouble directing it to the task of reading, it can be challenging to help kids find ways to focus. 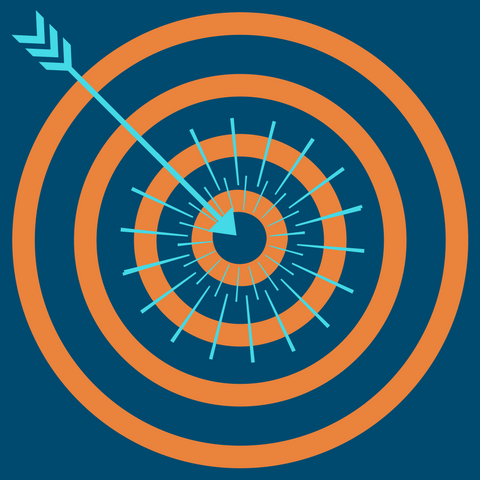 Check out these tips on how to help your student stay focused. See the full tip here. 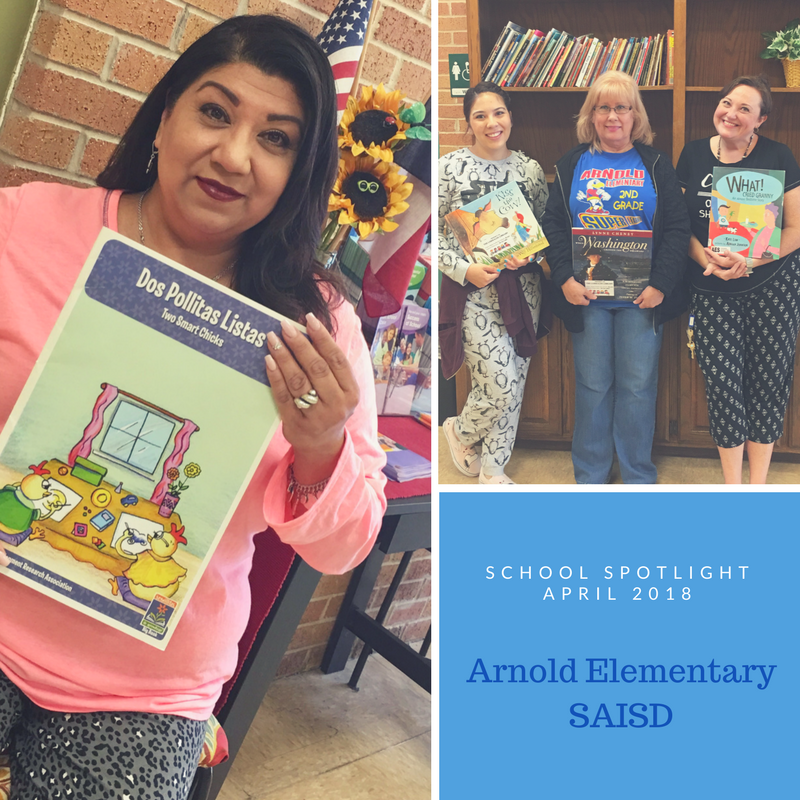 This month SAYL would like to recognize Arnold Elementary for our School Spotlight!